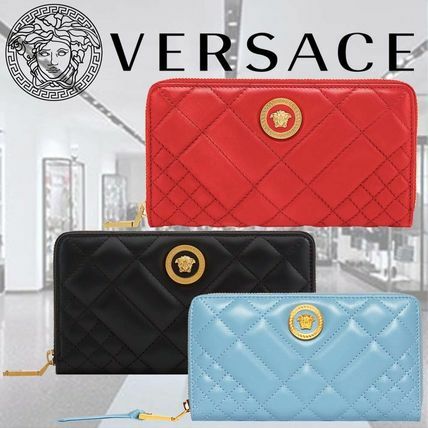 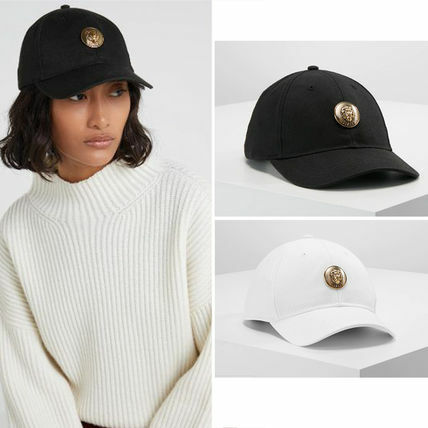 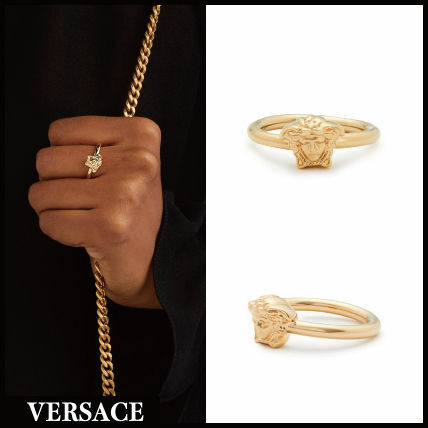 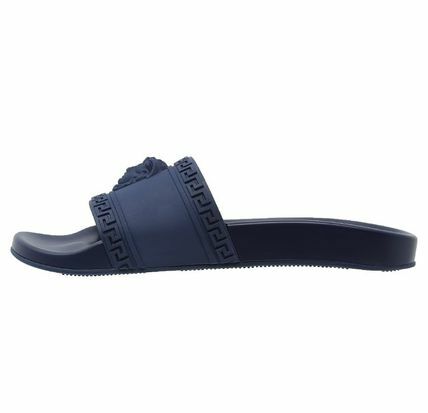 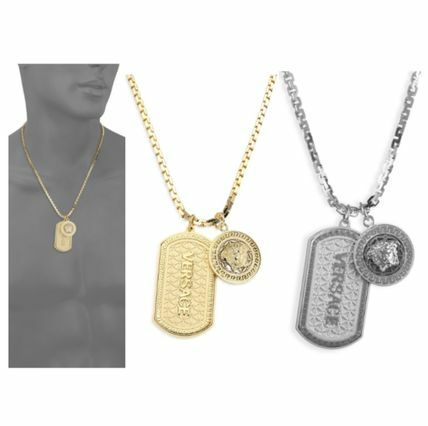 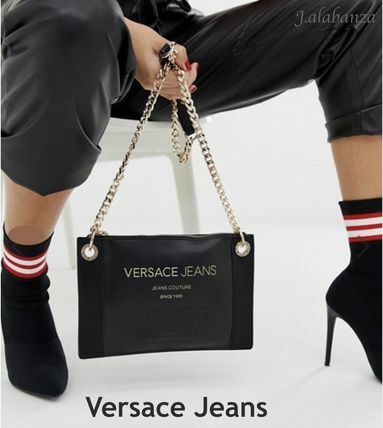 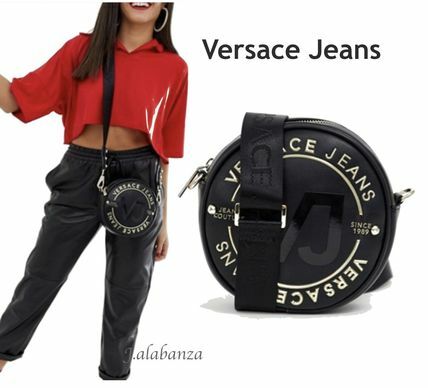 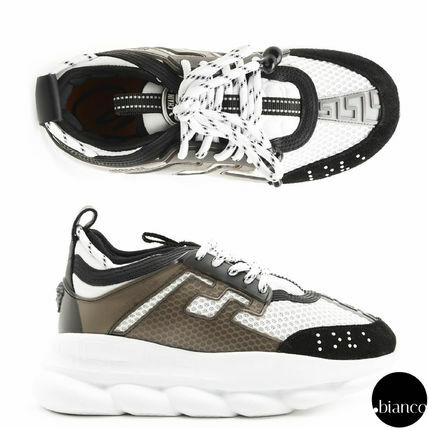 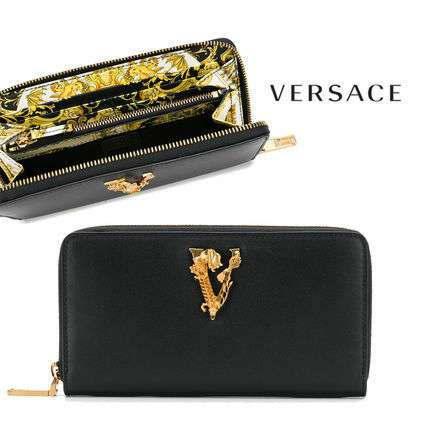 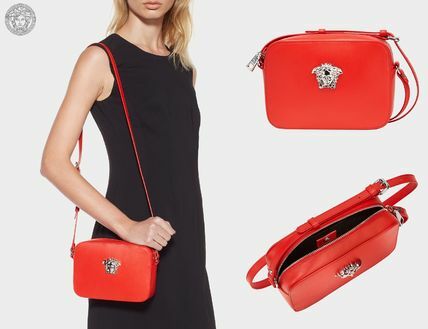 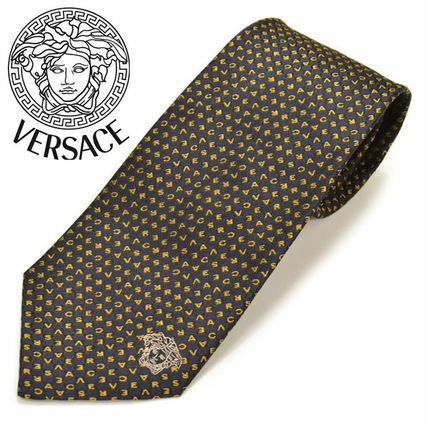 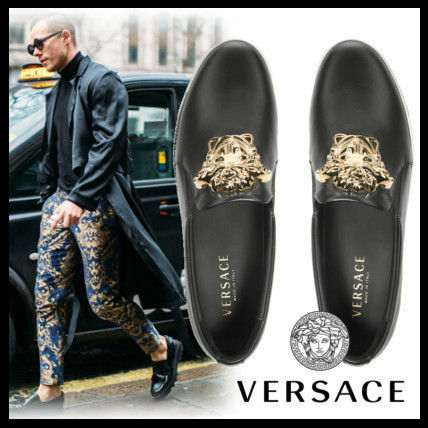 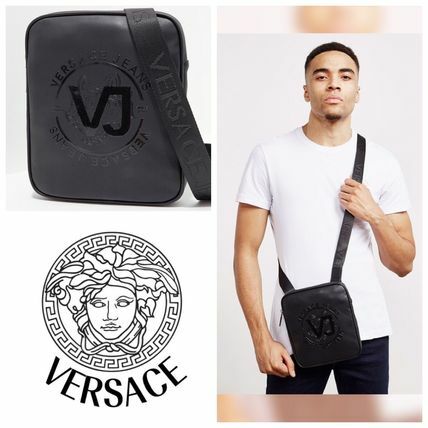 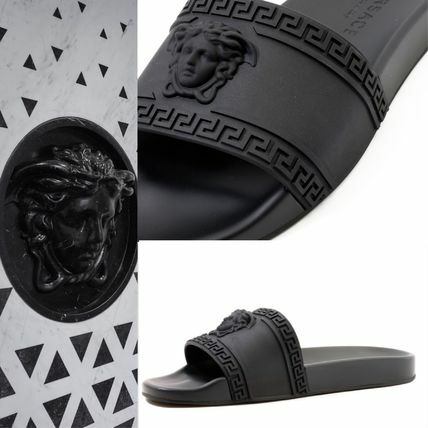 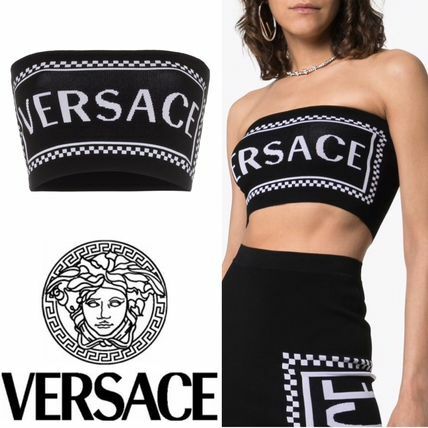 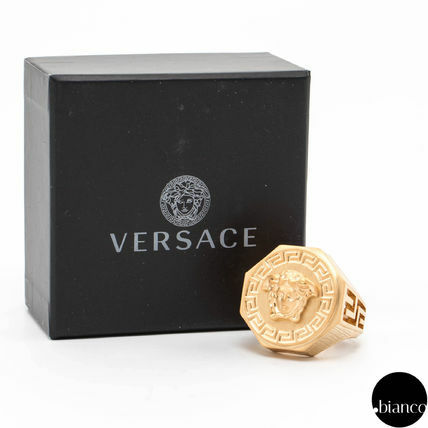 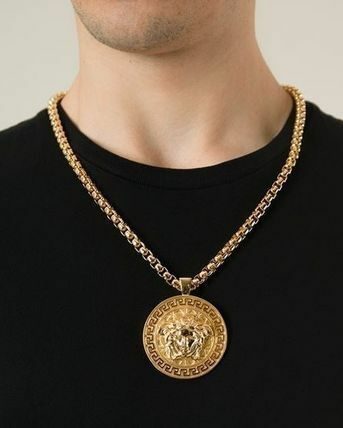 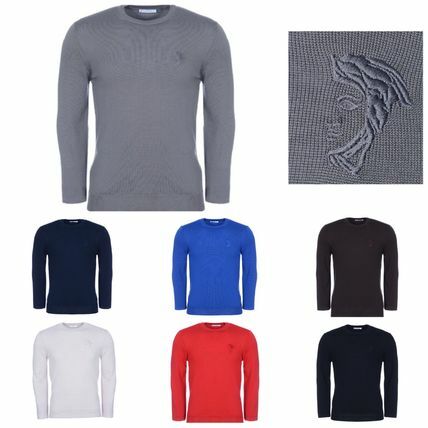 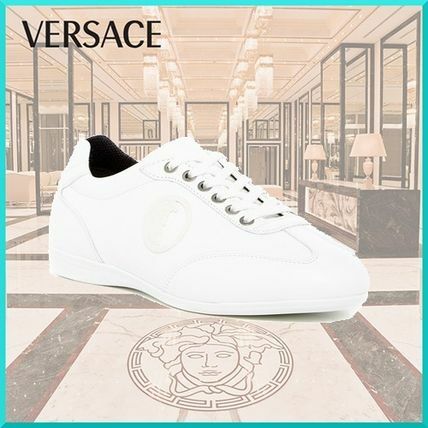 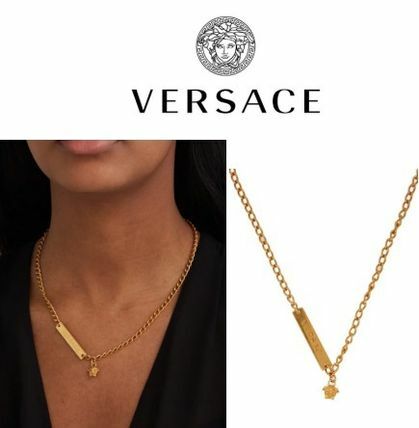 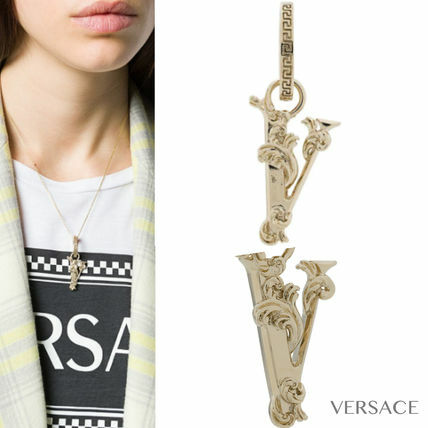 Form-fitting cuts, exaggerated detailing and bold prints; the moment the name Versace rolls off the tongue, the succulent flavor of ornate Italian glamour and sexiness can be tasted. 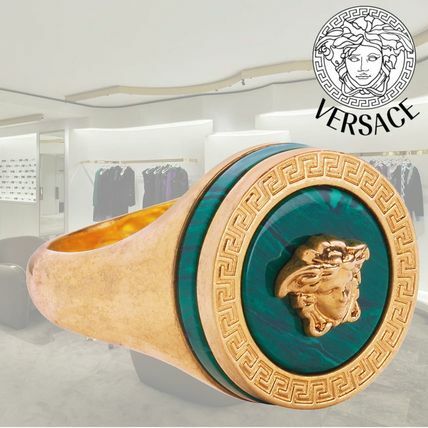 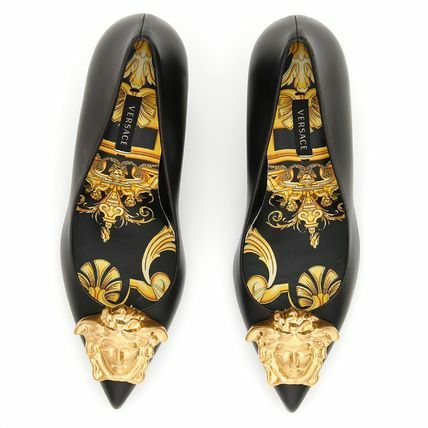 Following its foundation in 1978, Versace quickly gained reputation for its fearless aesthetics, visually enticing advertising campaigns and costume designs (such as for Elton John’s 1992 World Tour). 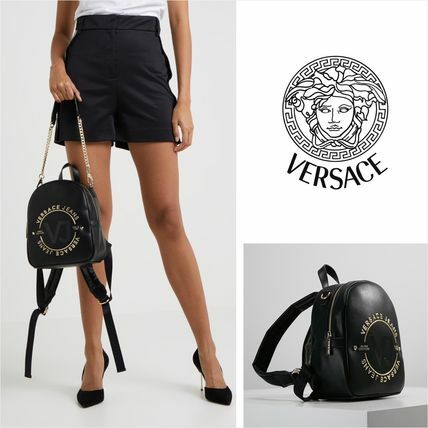 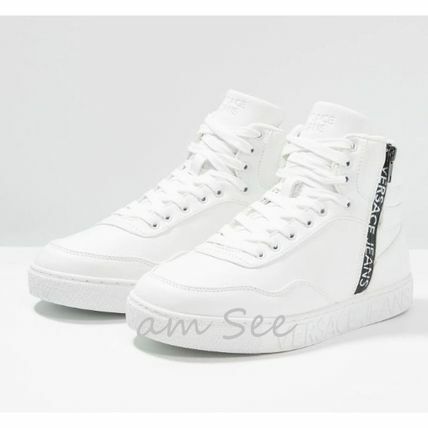 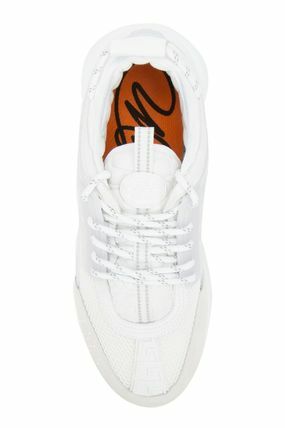 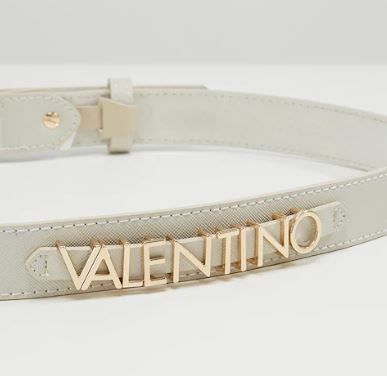 The brand flaunts an attractive long list of celebrity clientele like Jennifer Lopez, Nicole Kidman, Claudia Schiffer, and Penelope Cruz, and creative collaborations with the likes of H&M, Lil Buck, Julian Schnabel and Marc Quinn. 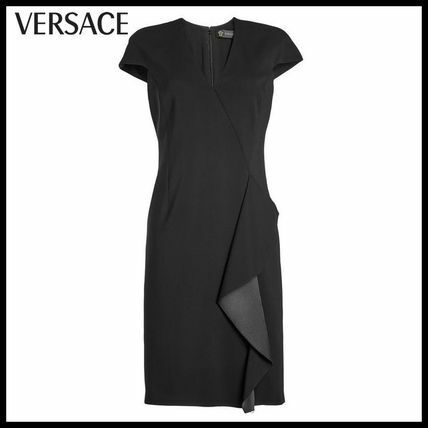 After the unfortunate death of Gianni Versace in 1997, his sister (and muse) Donatella assumed the role of Creative Director and has since carried on the rock ’n’ roll-meets-high-art spirit of the brand. 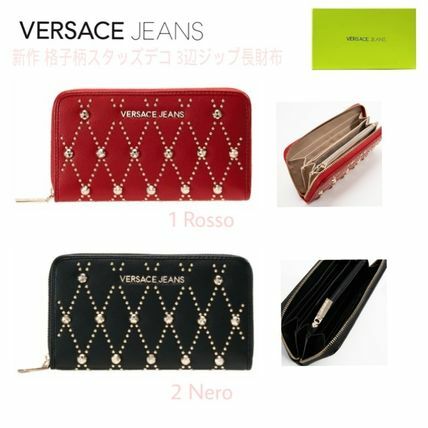 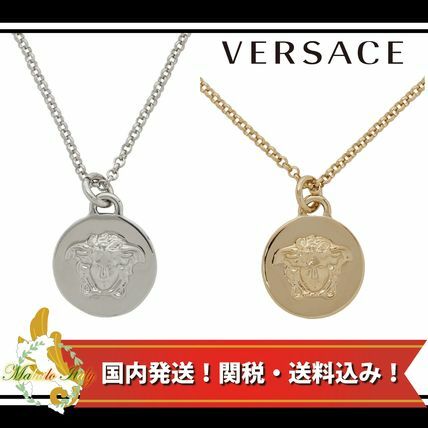 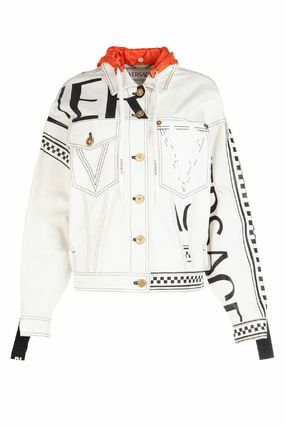 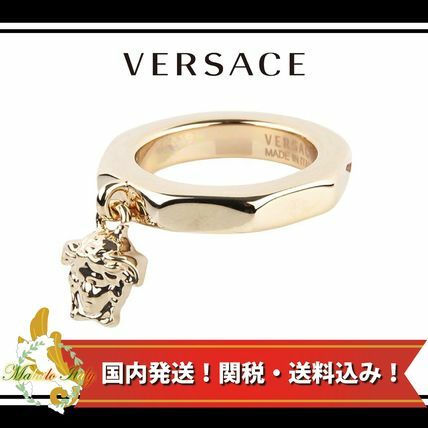 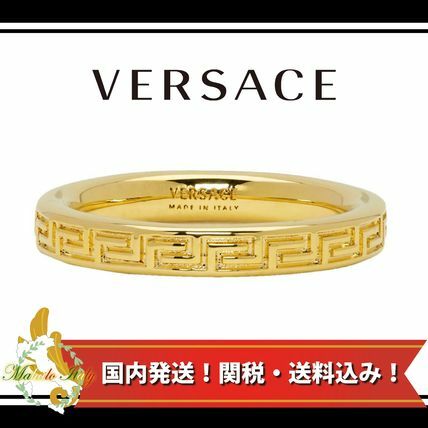 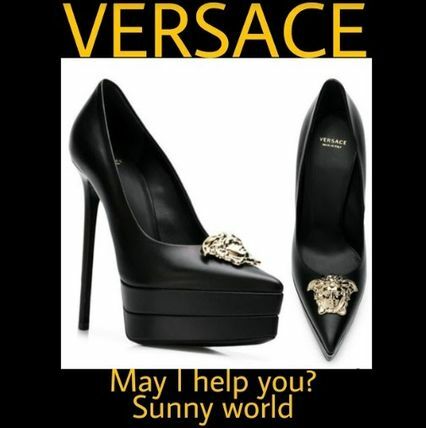 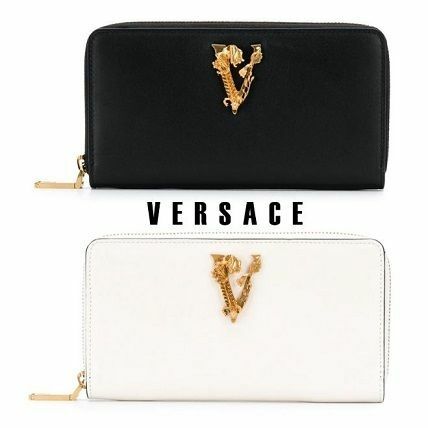 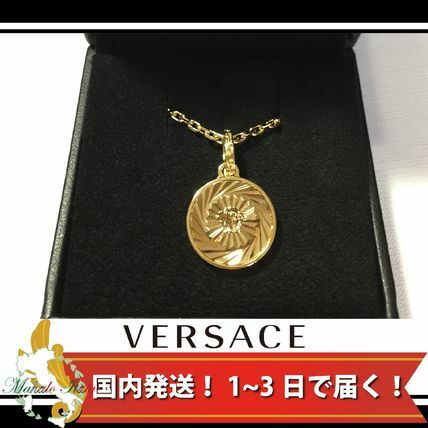 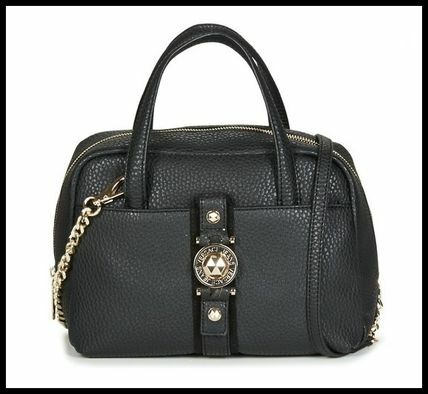 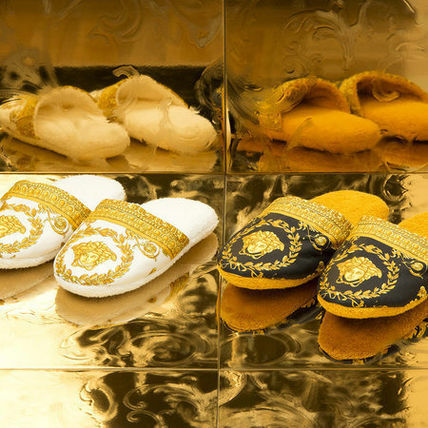 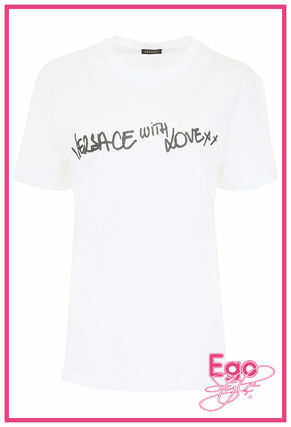 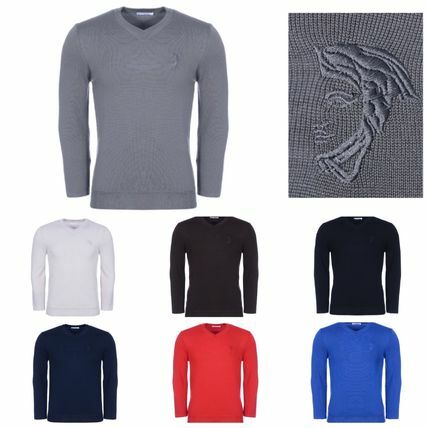 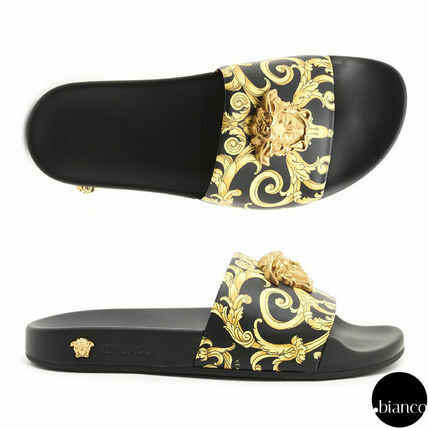 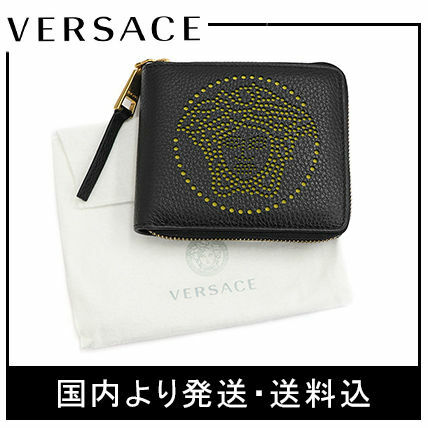 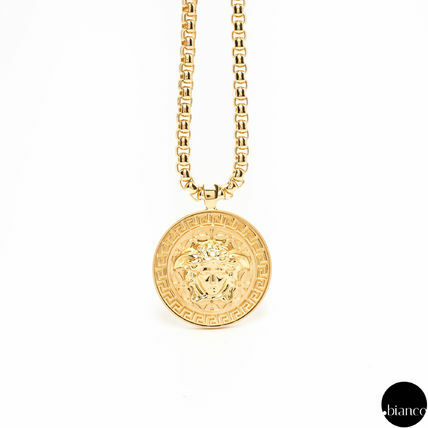 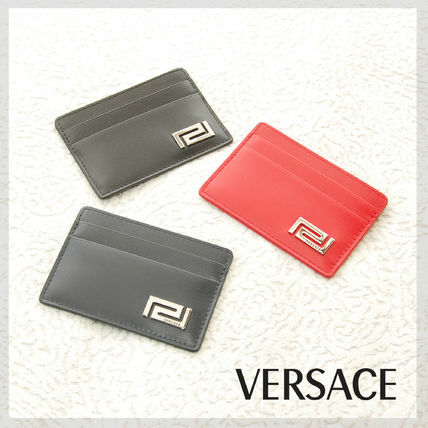 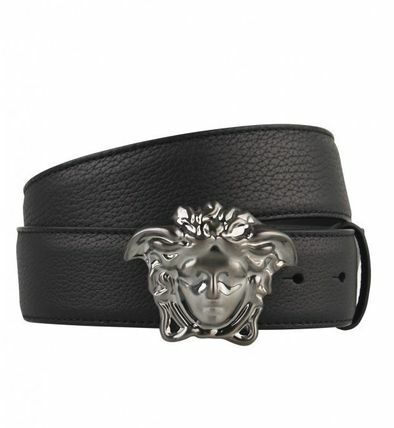 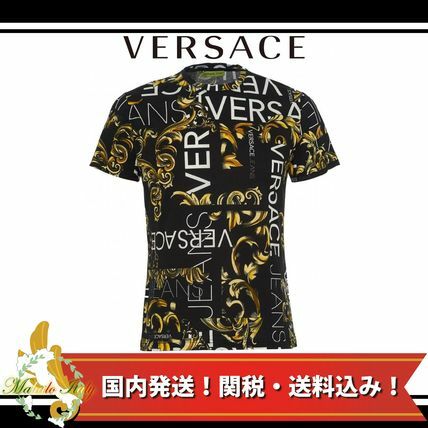 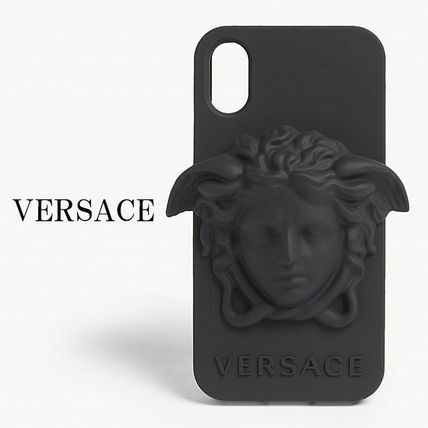 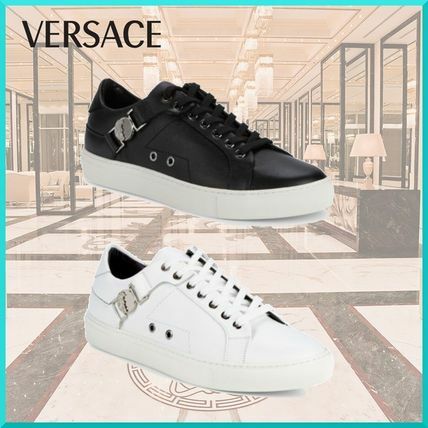 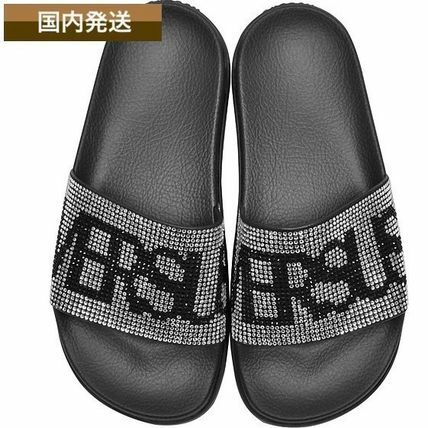 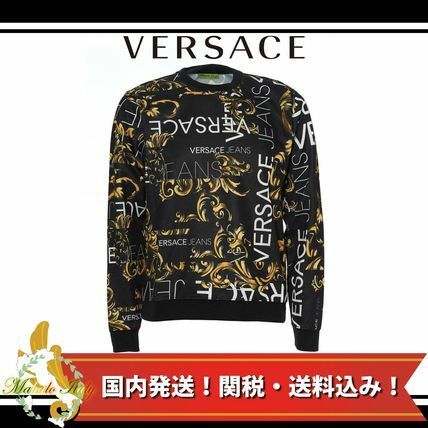 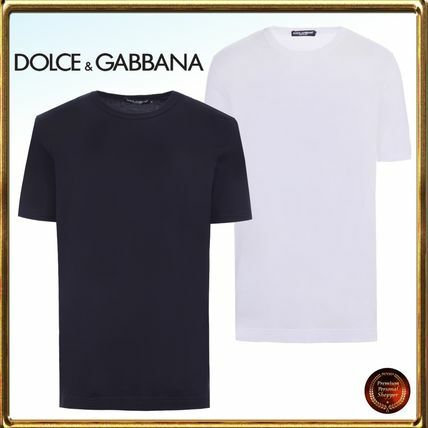 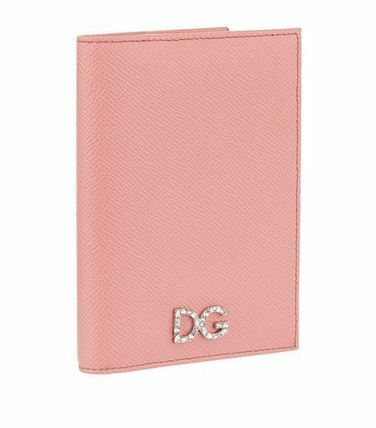 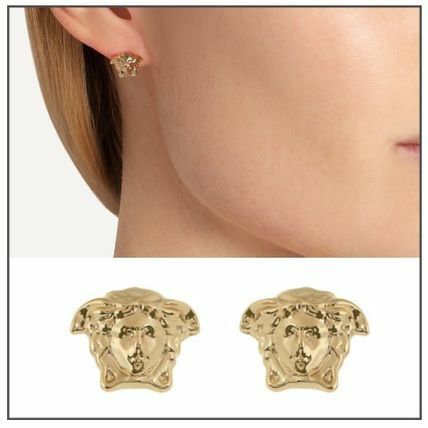 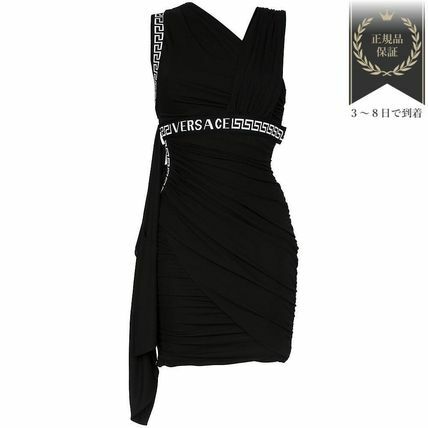 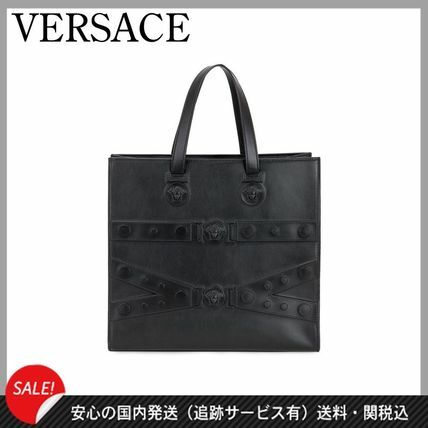 Other VERSACE customers also see D&G, Dolce & Gabbana, Mario Valentino.